Based on the concepts of movement, grace and energy, the T Lamp visually reminds us of the fluidity and light motion of Alexander Calder's kinetic mobiles. Designed by Moooi. The Spotlight floor lamp features to lampshades for maximum lighting. 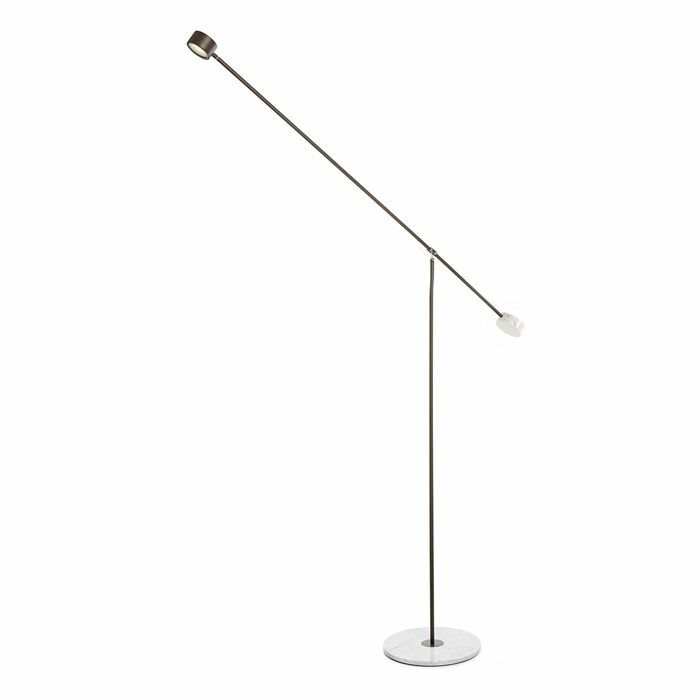 This modern floor lamp features a matt finish.